Hey! Good news! 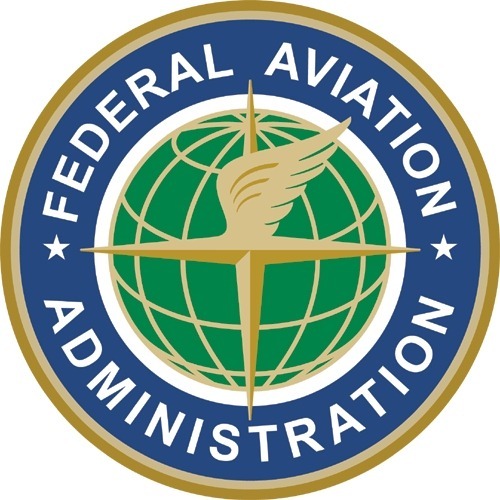 The F.A.A is going to take another look at its stance on "no digital devices during take-off/landing" policy. Sounds pretty promising, right? Not so fast -- this process could take... well, forever. Why is that? Because in order to change the policy, every single device would have to be tested. One at a time. On every plane in existence. No, I'm not kidding. For example, if the F.A.A wanted to approve Amazon's Kindle for use on planes during taxi, take-off, and landing, then it would have to test every single version of the Kindle (and Fire) on every single plane, on every single airline. So, in other words, if they run these tests once a month, per airline, per device, it could take several months to get approval for a single device. Do you see how complicated things could be when Android tablets come into play? Of course, this process could be hastened if more time is dedicated to running the tests, so we'll just have to see how far the F.A.A. deviates from my hypothetical. Either way, at least the policy is being reviewed, and that's a good, albeit slow, start.